We always allocate some money from our earnings for traveling around the world. For travelers, there are two types of destinations. The first ones fall under normal category and no doubt they are beautiful but they have become too mainstream. The second type is the most interesting ones where you can feel like you have arrived in another world and all the money you spend to reach such destinations are worth it. Can’t wait to make a trip to those places? Here is the list for you to save and travel at least once in a lifetime. You might have stayed in various multi-star hotels but none of them can give you an experience of this sort. 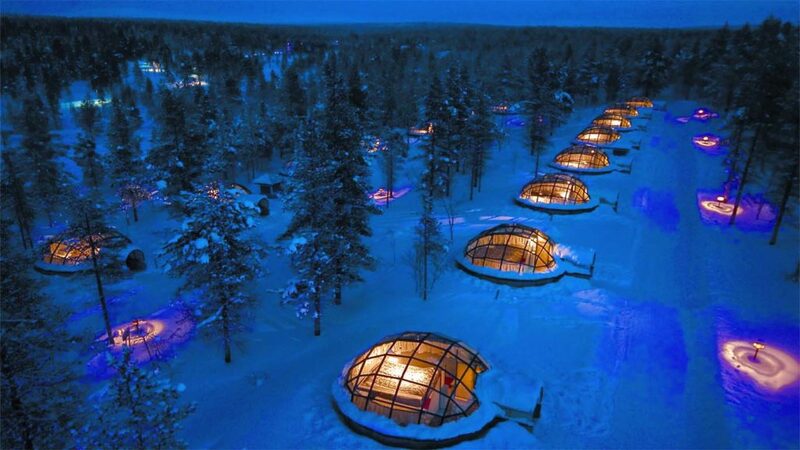 It is cold, cozy, and the beautifully lit up igloos in the middle of a forest surrounded by the snow. This is what you call beauty at its peak. It is the third largest hot spring in the world and you need to have a great aerial view to understand the great gem that this place is. It is almost unbelievable to see the colors orginiating out of it. If you go to Canada and you do not visit this place, your money is completed wasted. This is having the best view of surreal surroundings to explore. There are glaciers, forests, sky reflection is crystal clear water and everything else you could have wished for. Nothing is beautiful than colorful trees and flowers in the world and when you go through a tunnel made of exquisite and variety of colors of flowers and plants, you will feel like the king of the world. You have to visit the place to understand the glory of this magical tunnel. 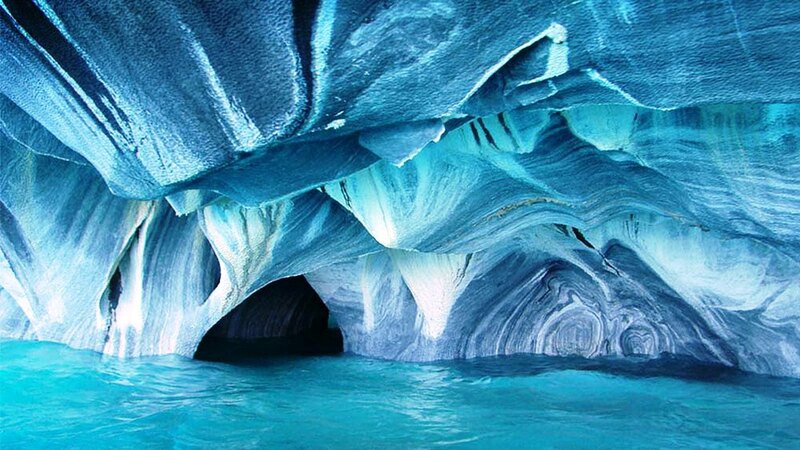 These natural forming caves have to be the most beautiful of them all and you will feel like you have arrived in another world when you enter the place by boating. The most unreal part is that the color of the caves changes during the year. 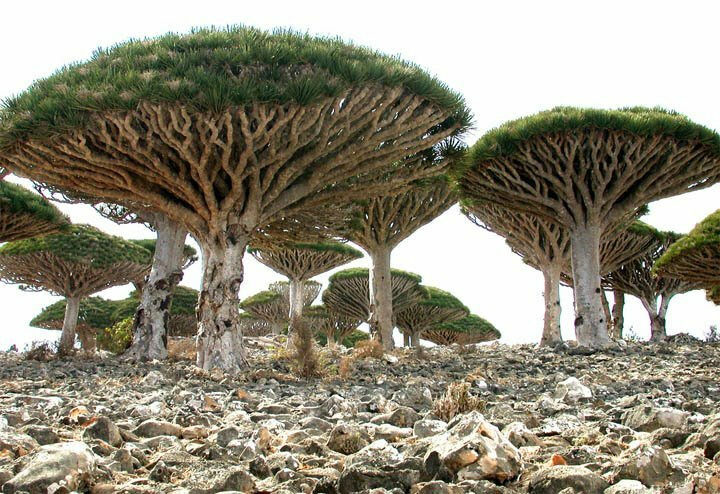 This island has the most alien-looking trees in the world. As a matter of fact, people call this place as alien island just for the shape of the trees and there are no roads on the islands, only caves and shipwrecks. 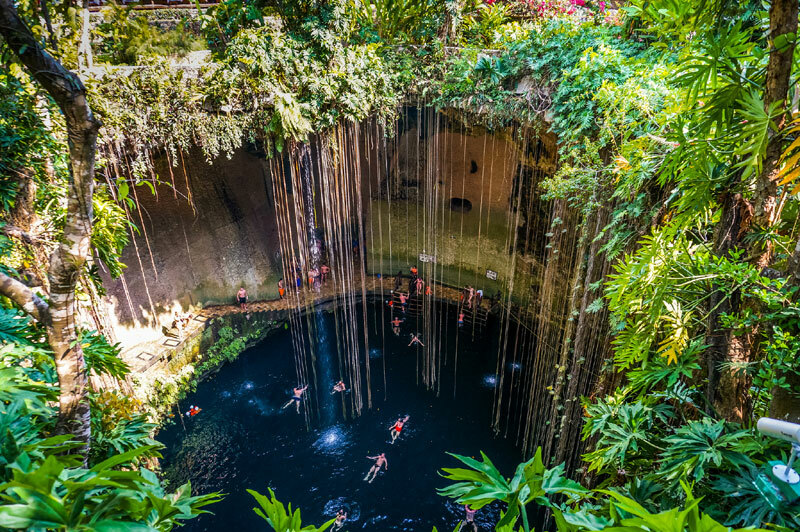 There is no dearth of cenotes in Mexico but this one is the hidden gems. It is simply breathtaking and you are sure to have the best bathing experience. You need to climb down 26 meters to get into the water and have the overhead rocks and plants to cover you and let the sun rays pass through. 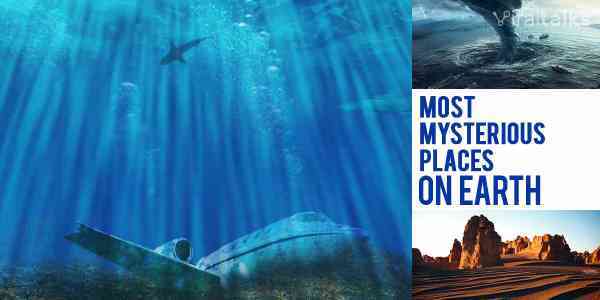 You do not have to do deep water diving to see the alienated world undersea. 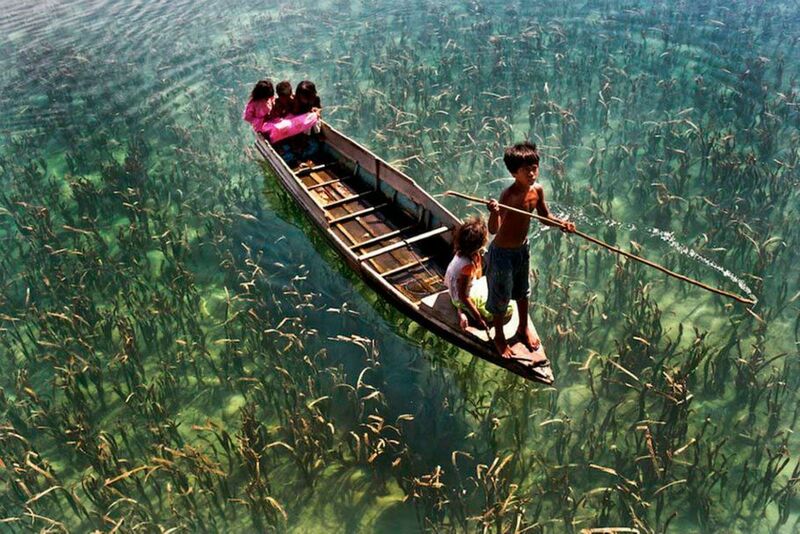 If you boat on this lake, you can see the seabed for the boat as the water is colorless and crystal clear. The lake turns a dream during sunrise and sunset. If you want to witness how a paradise should look like, you can take a sneak peek at this almost unreal national park. It is better to witness this from a height to get the whole view and you will never ever forget it. 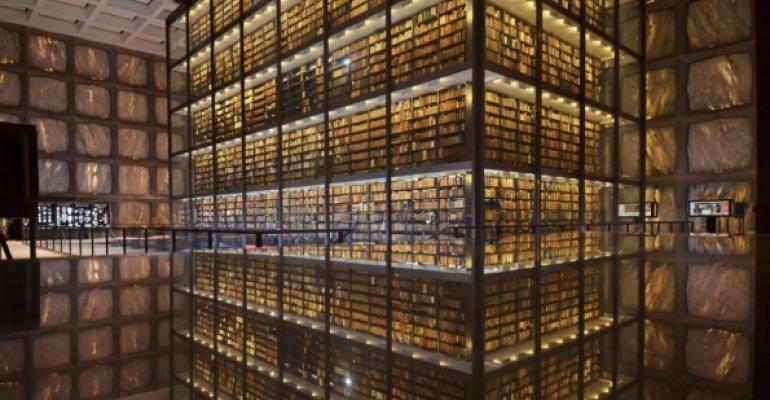 Whether you love books or not, you are going to be completely blown away by the construction of this mammoth library in Yale University. It is surreal with rare books and manuscripts available. The temperature and humidity are perfectly controlled. 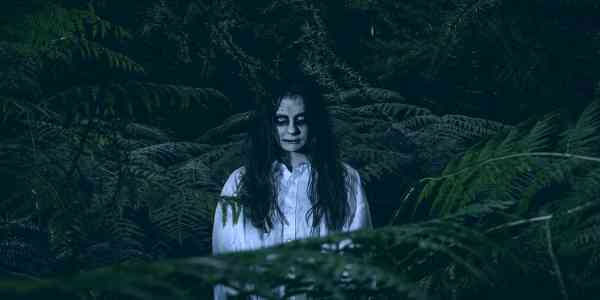 Previous article These Late Night Habits Make You Gain Weight Constantly!